In the early 2000’s, Pearcy embarked on a solo career, and he’s just issued his fourth solo long-player called Smash. The new album sees him returning to his riff-heavy roots of classic ... See More Ratt, while also breaking new ground - there’s some strong Led Zeppelin influences here as well. 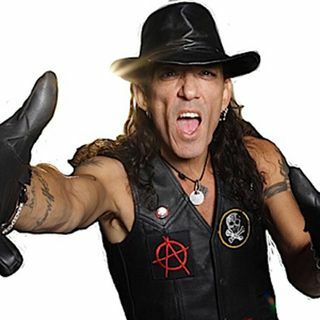 He’s also planning a reunion with his bandmates in Ratt for a tour later this year.